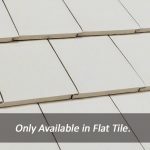 Compare the look, finish, and price point with other GRADE 1 tiles on the market. 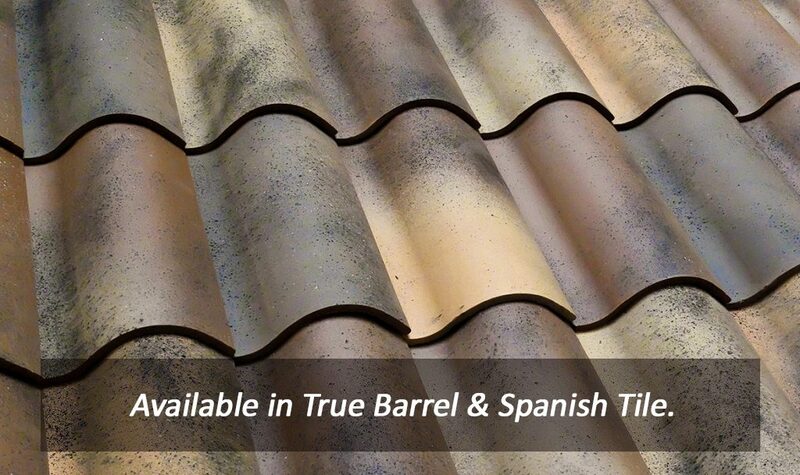 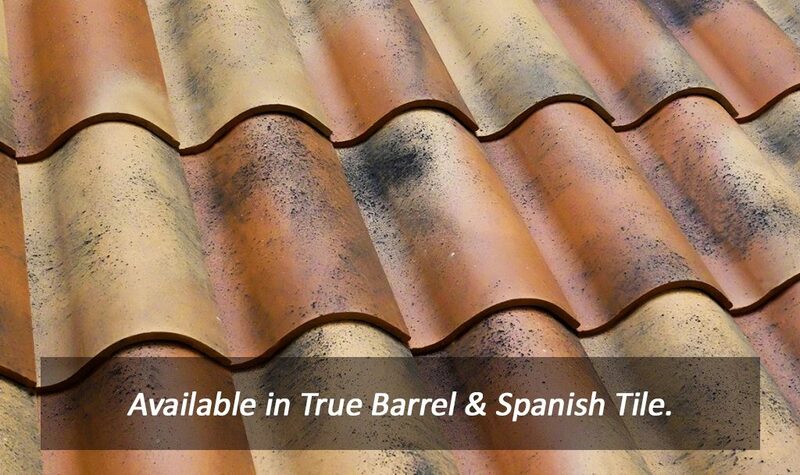 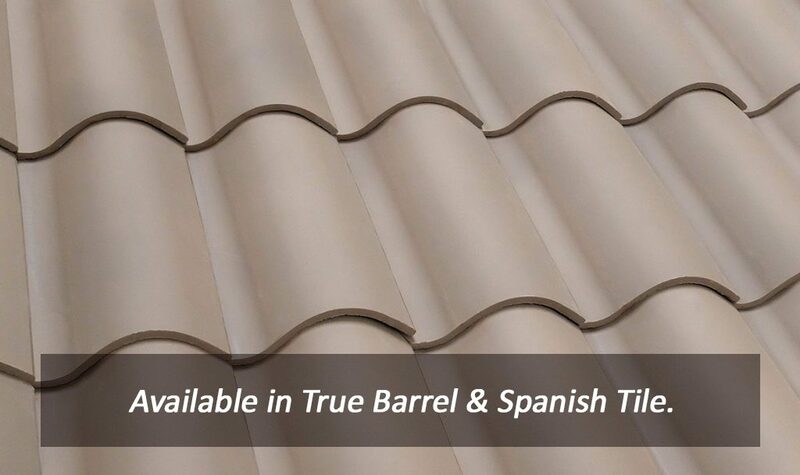 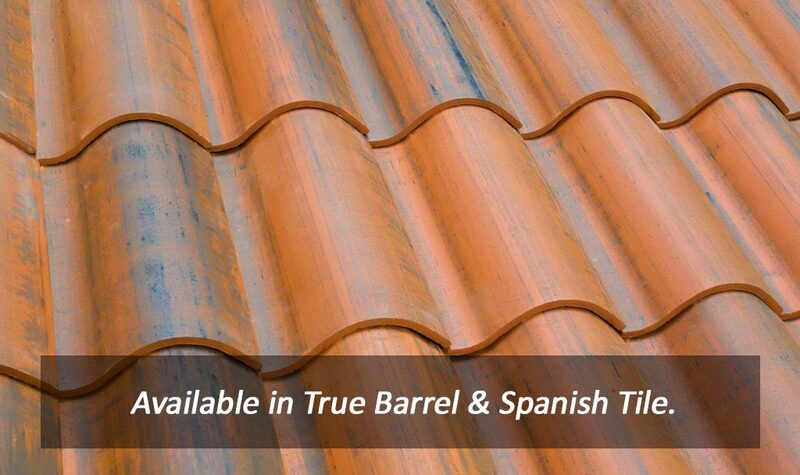 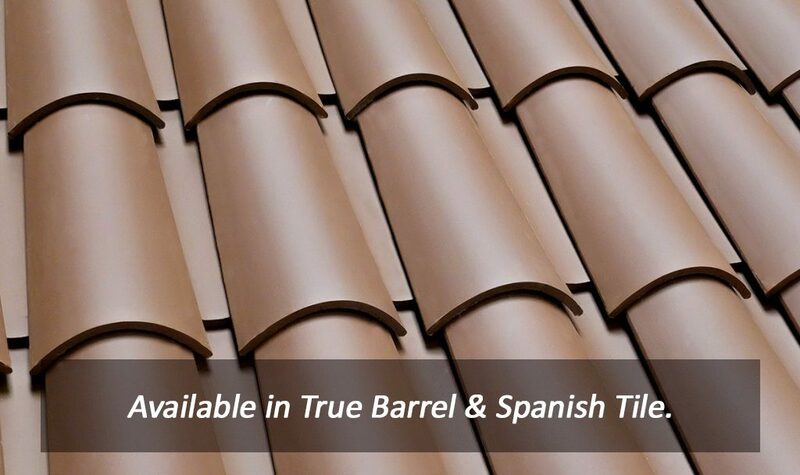 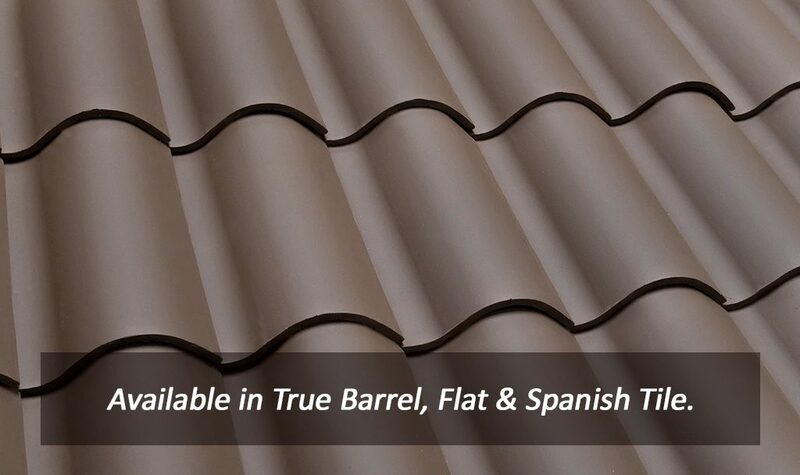 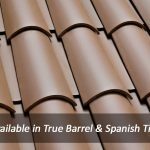 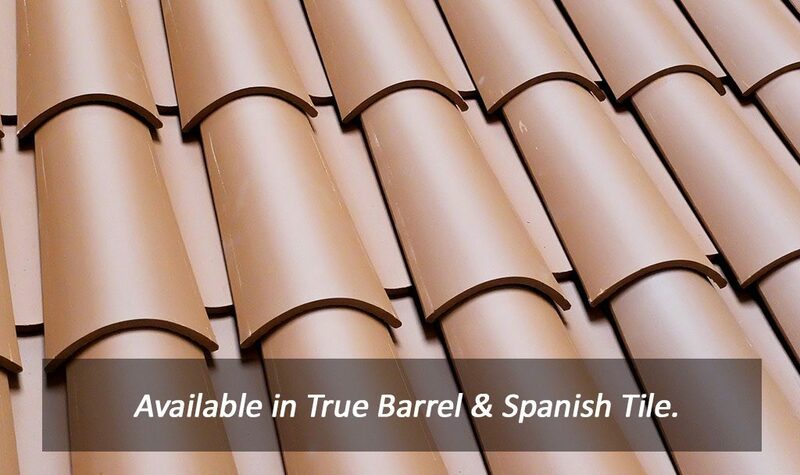 The two bestselling Verea profiles are the True Barrel and the Spanish S.
Combines the cap and pan of traditional barrel tile into a single piece. 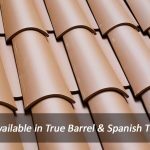 This style also offers lower material and installation costs over traditional barrel tile. 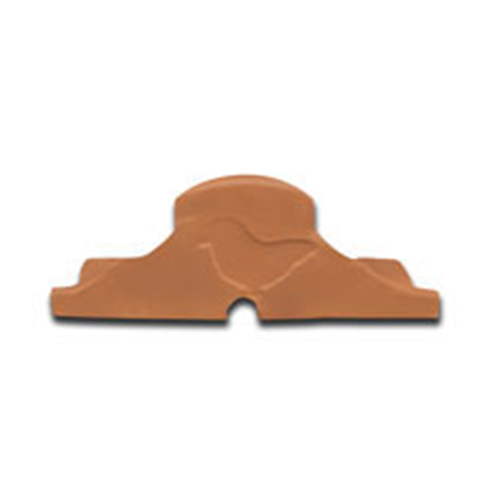 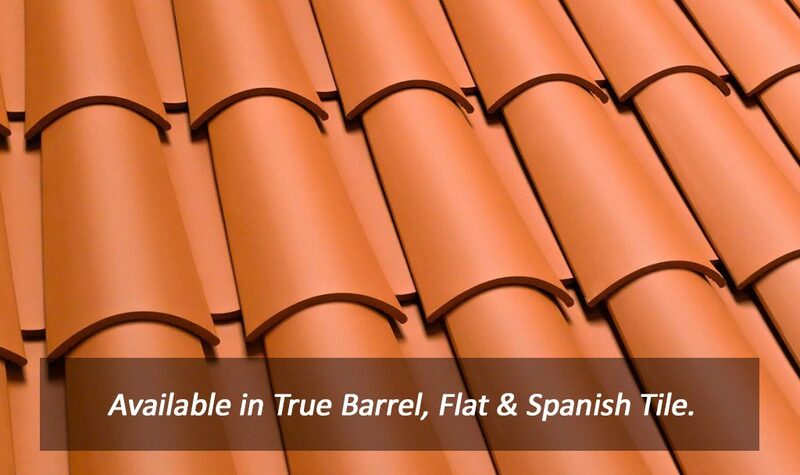 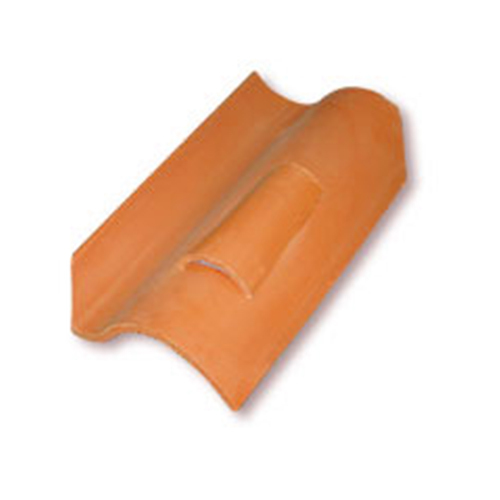 The leading roof tile profile for Millennia, a traditional two-piece clay tile. 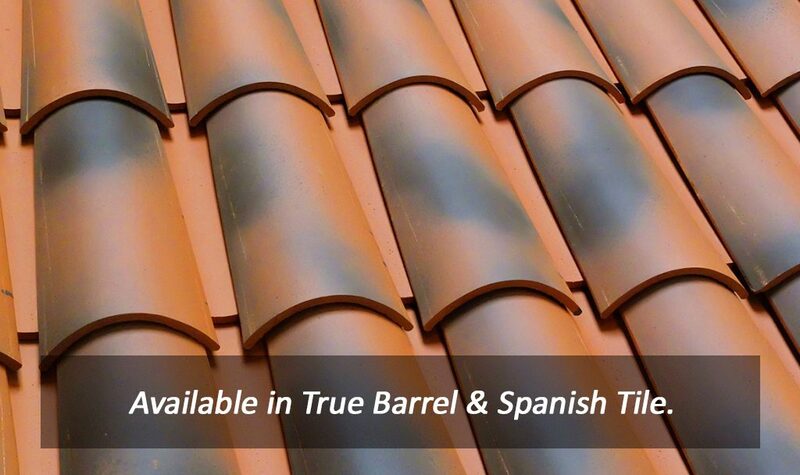 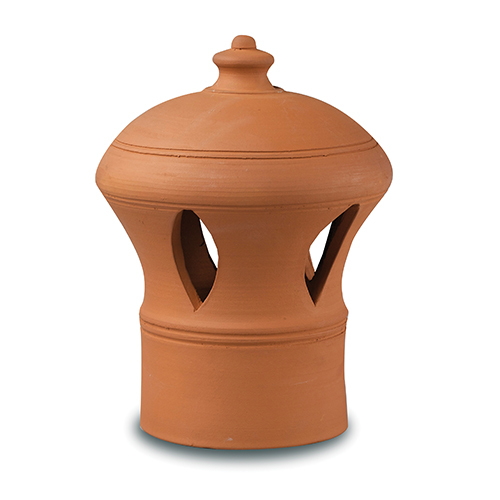 True Barrel is commonly associated with Mediterranean architecture. 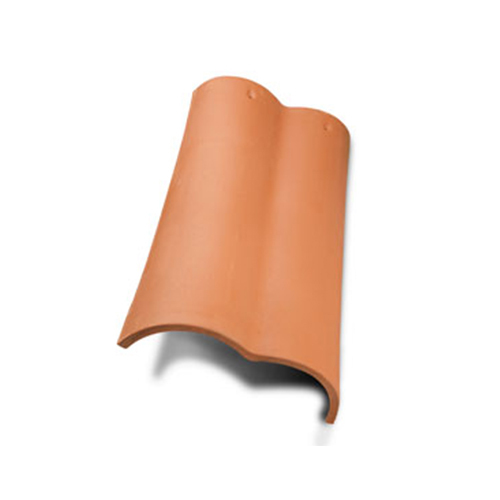 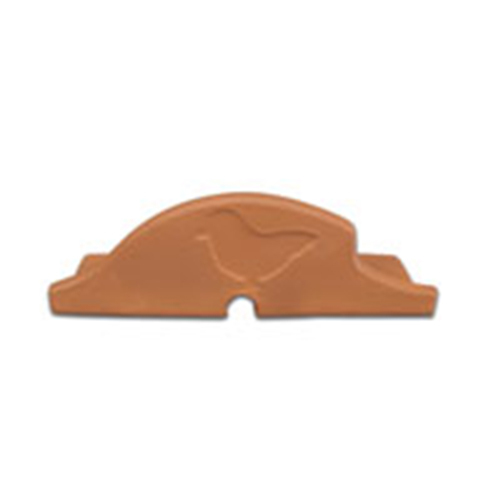 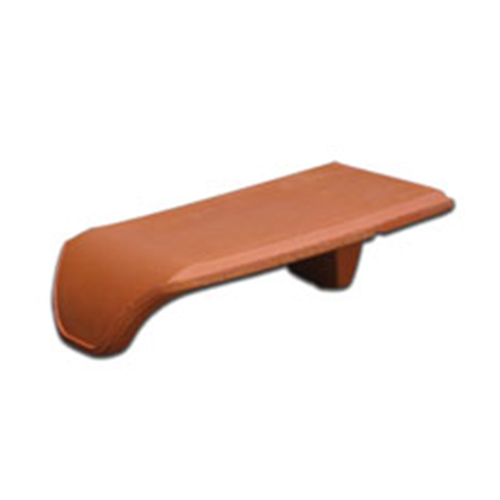 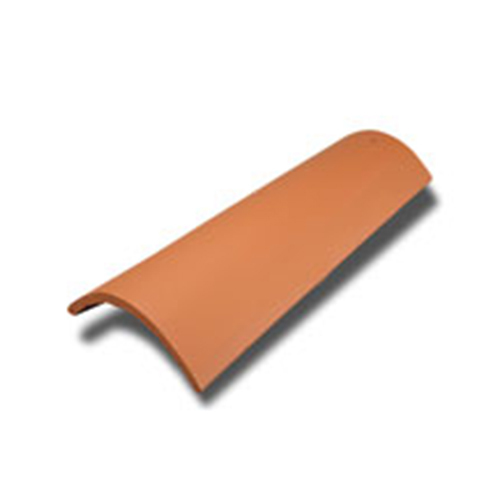 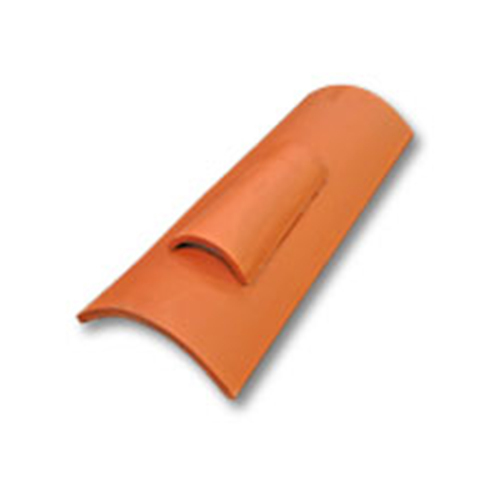 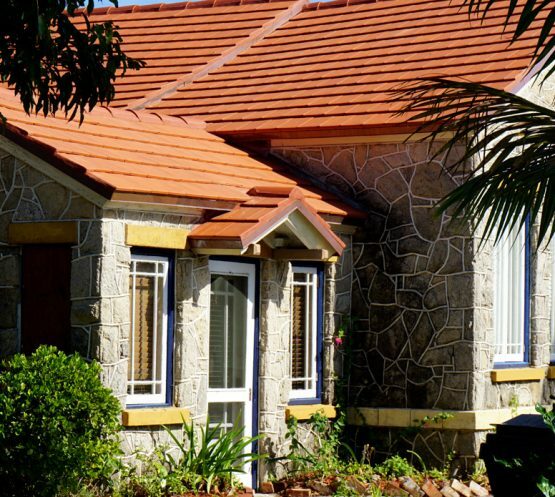 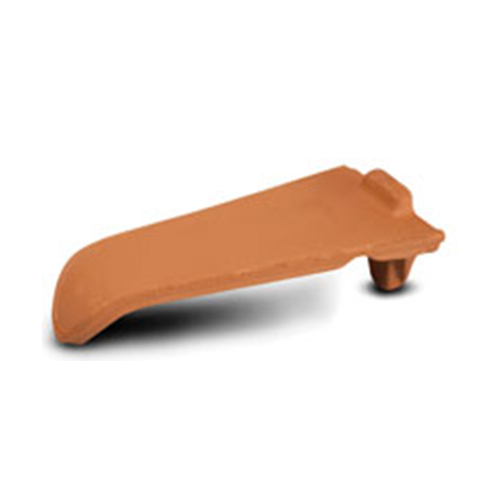 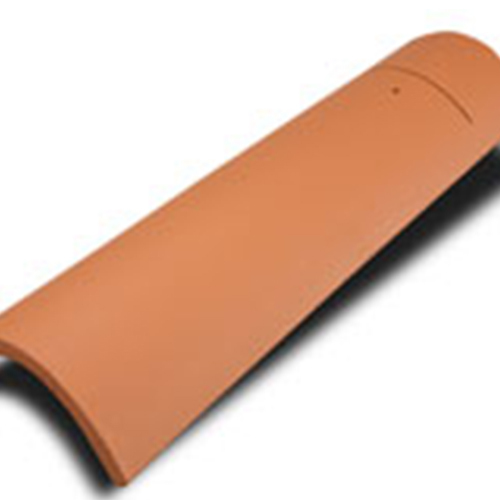 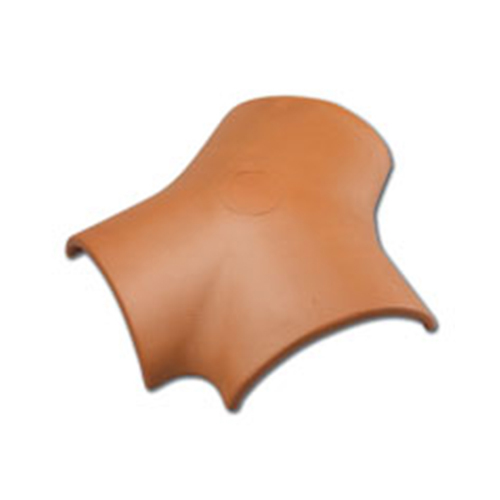 GRADE 1 roof tile that suits a wide range of architectural styles at a reasonable price. 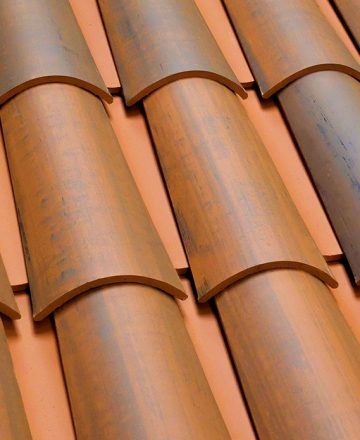 GRADE 1 products represent the highest possible grade for clay roof tiles. 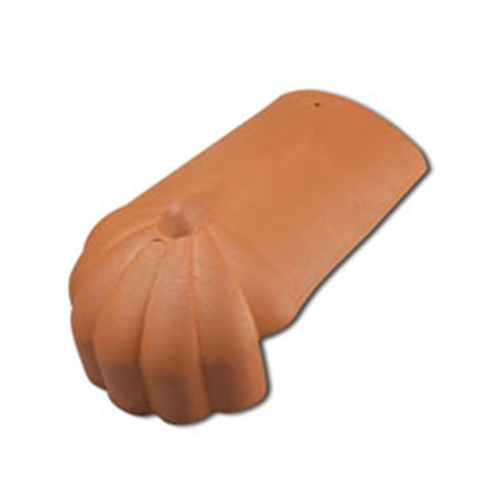 Also known as cap and pan or two piece mission. 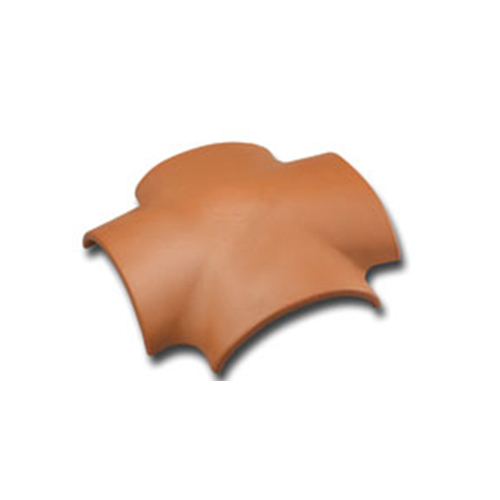 This millenia old profile is the one most often associated with clay tile. 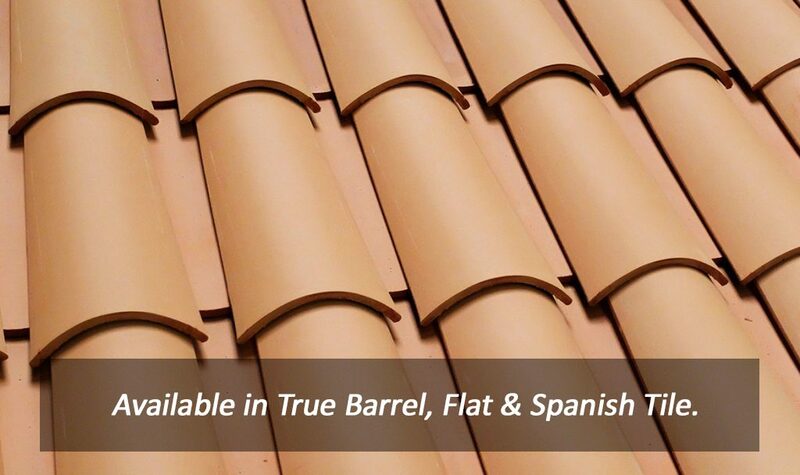 Our interlocking flat tile is a lightweight, Grade 1 roof tile that fits a wide range of architectural styles. 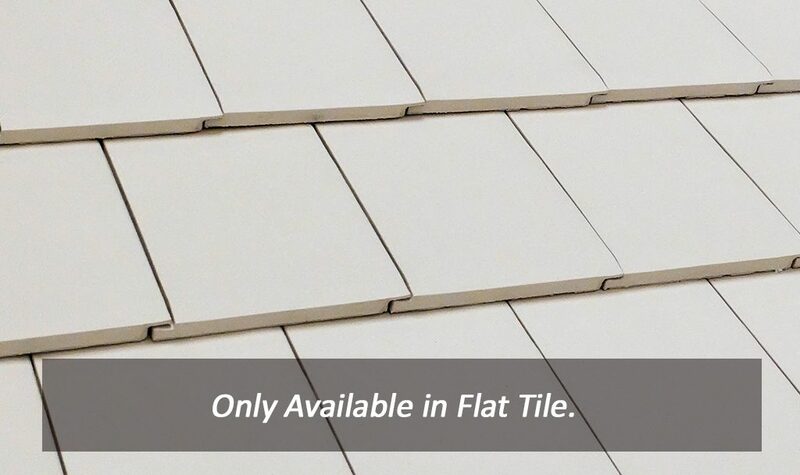 A timeless, trusted, 16” interlocking tile with a variety of colors and finishes for traditional or modern design. 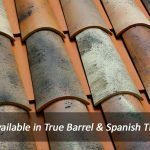 How does this affect you in a non-freeze/thaw climate? 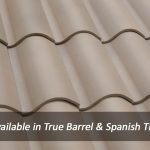 Unlike concrete flat tile or inferior clay flats, our tile will not develop mildew, stain, or change color after a few years of exposure. 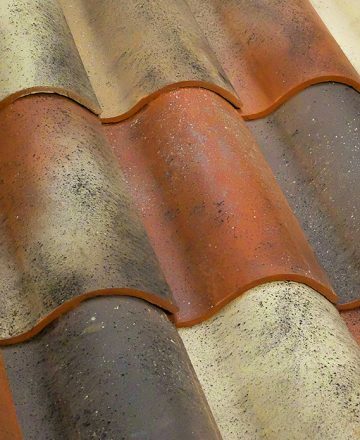 The permanence of our tile’s finish is unmatched. 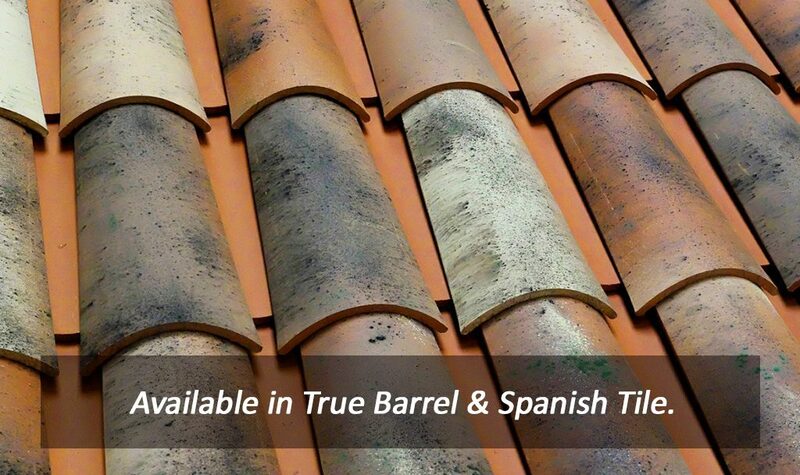 This enables our customers to enjoy decades of beauty without requiring regular maintenance. 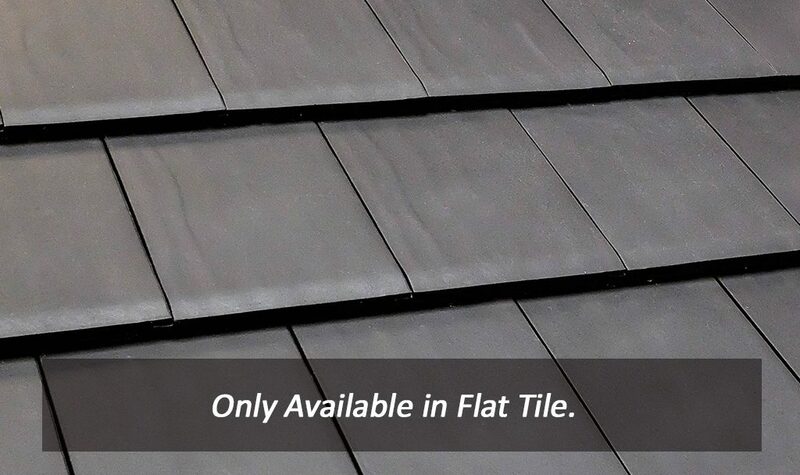 Additionally, Verea flat tile is a lightweight roof tile despite its rigidity weighing in at only 800 lbs. 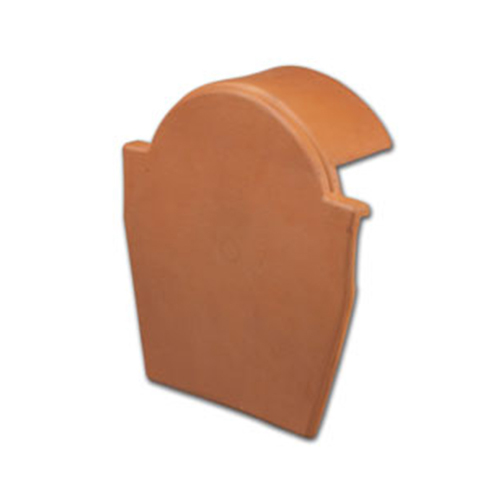 per square. 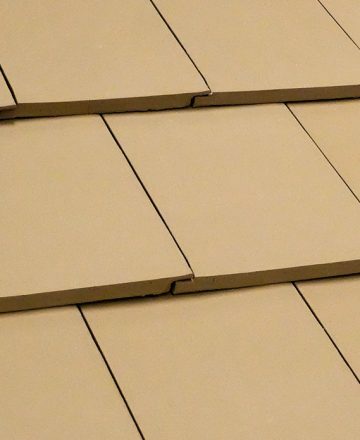 Less durable, concrete flat tile can weigh 950 to 1200 lbs. 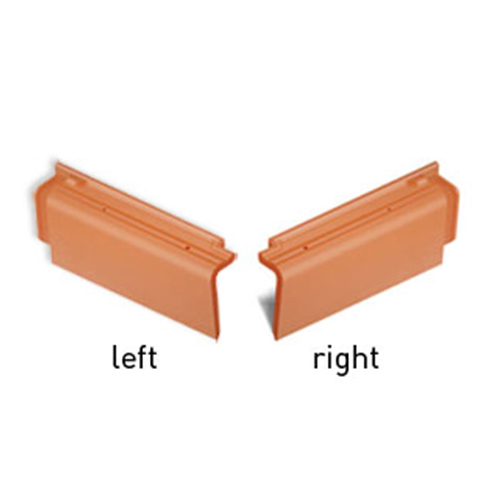 per square. 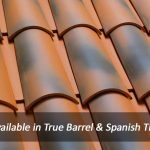 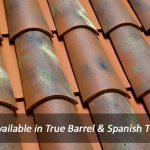 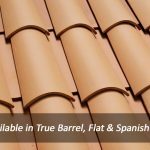 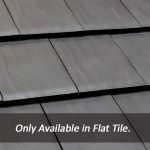 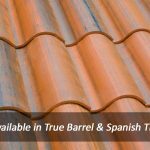 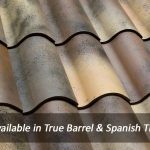 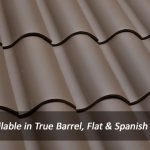 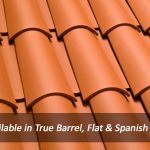 Verea Clay Roof Tile products remain reasonably priced while offering any homeowner or project manage the option of a multimillion-dollar aesthetic without exceeding your project budget. 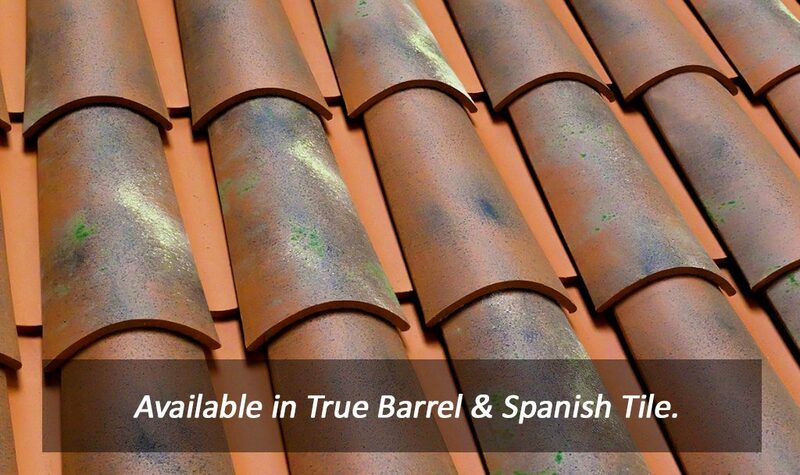 There are many reasons why verea is your best choice for roof tile. 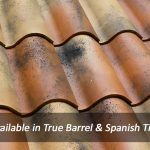 Grade 1 quality, unrivaled durability, "cooked dirt", sustainability, a limited lifetime warranty, and color permanence are just the start.